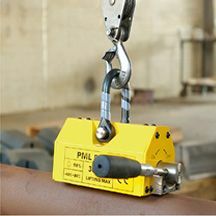 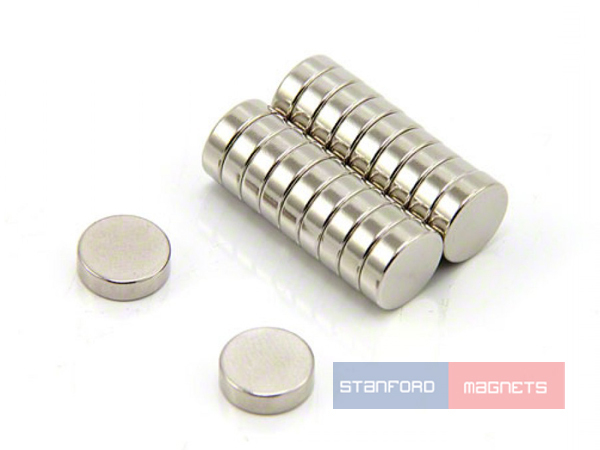 This size is also available in grade N52 neodymium disc magnets. 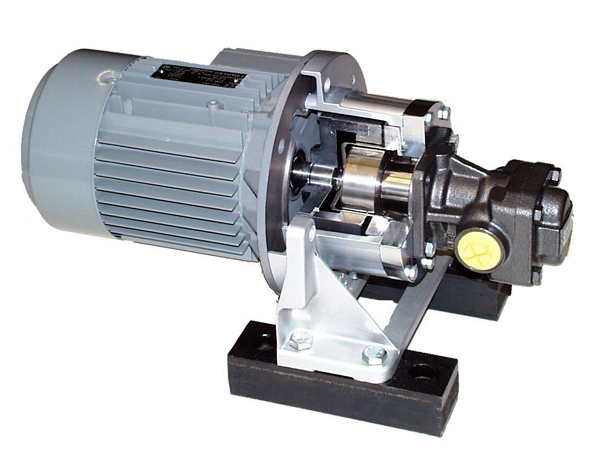 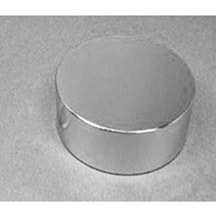 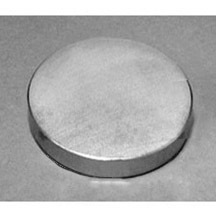 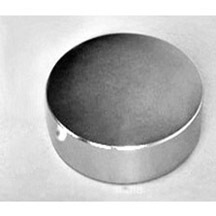 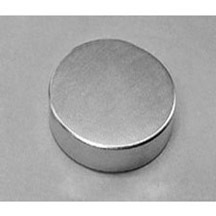 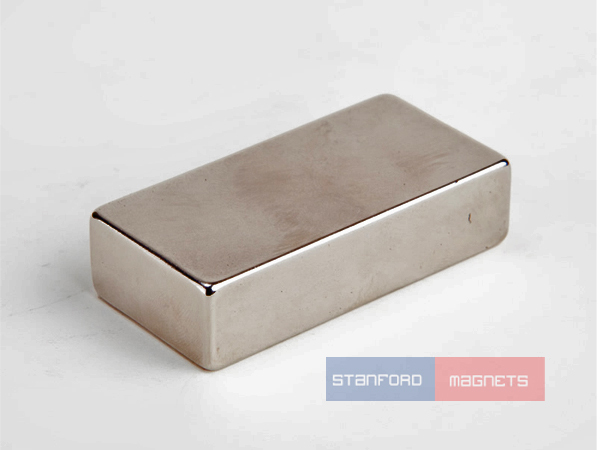 Neodymium magnets, also named as NdFeB, NIB, or Neo magnets are currently the most powerful permanent magnets available. 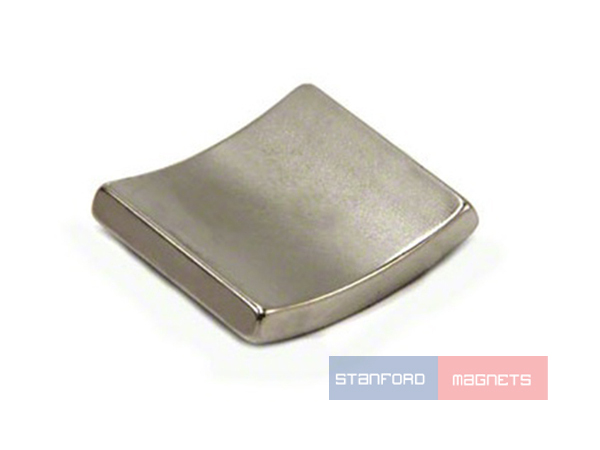 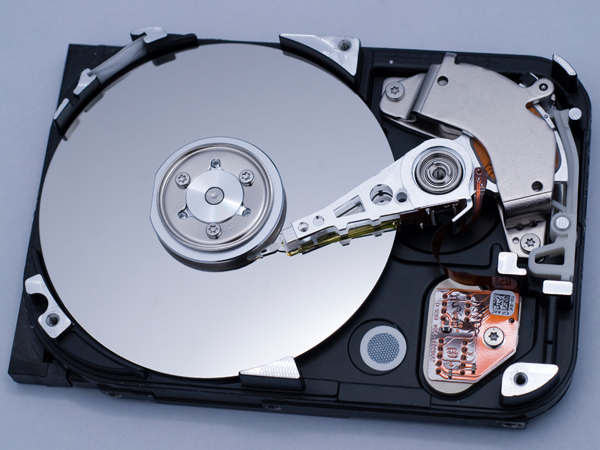 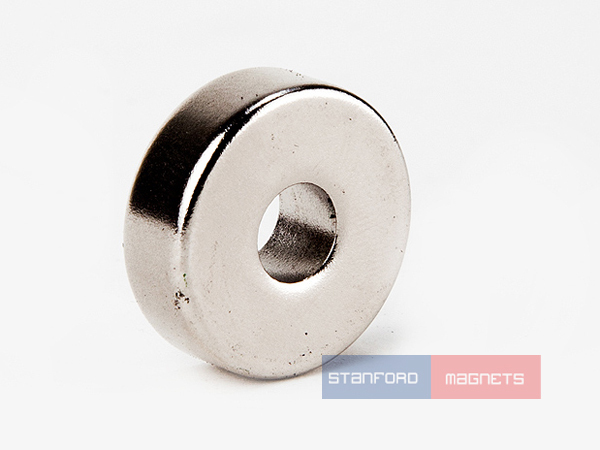 Stanford Magnets have been supplying Rare Earth magnets for more than 10 years. 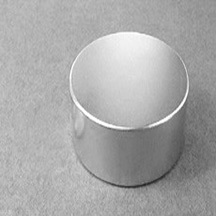 We stock a wide range of shapes, sizes and grades with competitive prices, fast delivery and unrivaled customer service.